Hey fellow bibliophiles. What have you been up to? This week has been a bit crazy. We went to a wedding and then out to dinner with another couple and then we celebrated my aunt's birthday. And then of course, there is all of the usual work and David going to school and church and laundry and life. I'm excited about two of my sisters coming home from college for Thanksgiving and having a few days off this week - I think we all need it! We will be celebrating Thanksgiving at my grandmother's with twenty other people or so. I'm making pumpkin crunch cake. Yum. What are your plans for Thursday? My Monday Report is here. I am planning a quiet Thanksgiving. Just sharing preparation and dinner with my brother. I am hoping for lots of reading time. Have a great week. I hope your Thanksgiving is wonderful and that you get a lot of reading done! I am hosting 10 on Thursday. Pumpkin Crunch Cake sounds delicious! 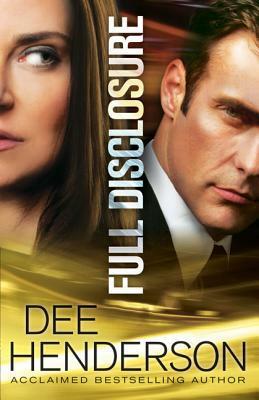 I read Full Disclosure last week. Enjoy your reads and have a good week. 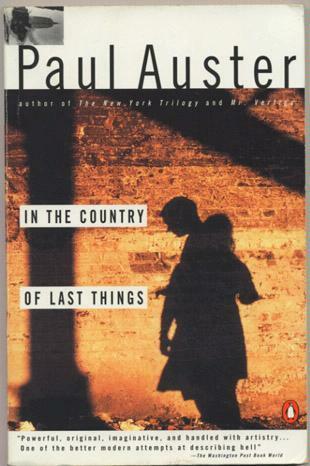 How do you like the Paul Auster novel? I've only read one of his books and I found it a little bit too "heady." I'd like to give him another chance though! 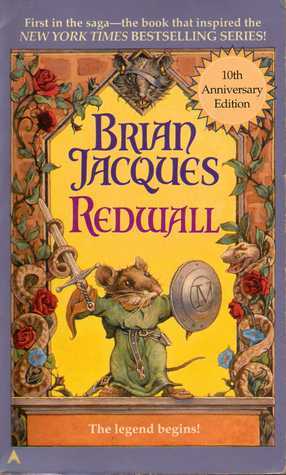 I really liked his book Oracle Night, but this one wowed me a bit less. I think it had less to do with his writing, and more to do with the fact that everyone and their mother is writing an end of the world novel now. Oh my goodness, Antarctica on a Plate? How cute! Happy reading. I think it should be a fun read. Happy reading to you too! Antarctica on a Plate sounds intriguing. It looks like it will be a fun read. Sounds like you have a great week ahead of you! Thanks Tanya, I'm really excited. It's nice when your siblings are (mostly) grown up and you are all friends.